have to hit a target with their rocket. and or glue sticks, and colored or plain paper. website. Thanks in advance for practicing fair ethics. 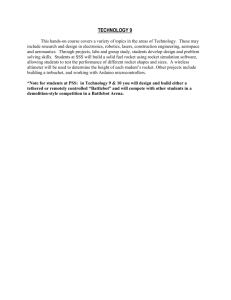 This is a 20-30 minute inquiry lab on rockets, stability, Newton’s laws of motion, and turbulence. 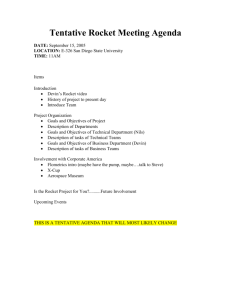 collection page and student instructions. Print out of the fins if you don’t want students to trace them. front or nose cone of their rocket should be BEHIND this line. hit the target on the first try, without practicing. The straw rockets need to be parallel to the ground when they are launched. Remind students not to point them at each other! If students struggle making the paper tube around a straw, have them do it around a pencil instead. piece of tape folded over it. You can have students try twisting the paper into a nose cone as well. $10 version of it: http://test.fiddlersgreen.net/models/Aircraft/PiperCub.html. This one allows you to launch at angles and everything. A rocket is a missile, spacecraft, aircraft or other vehicle that obtains thrust from a rocket engine. moves forward by throwing this exhaust or burning gas backwards at a high speed. 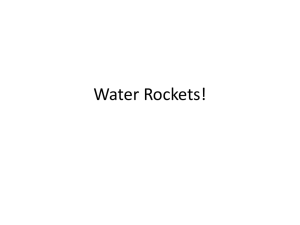 The earliest rockets date back to 13 th century China when saltpeter or gunpowder was developed. Today, rockets carry payloads into space like communication satellites. law of motion. For every action, there is an equal and opposite reaction. you only change one variable at a time. an average for it, then test the effect of adding fins to the rocket. unstable rocket and collect data on it. 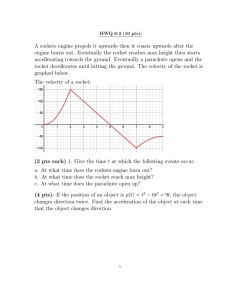 2) investigate the effects of forces and motion, distance and position. If you like this free product, check out my other items at Teacherspayteachers.com. interactive notebooks, the science and why about the activity and a key if it’s appropriate. Discrepant events may be fun, but they have to be tied to content and that’s what I do for you. 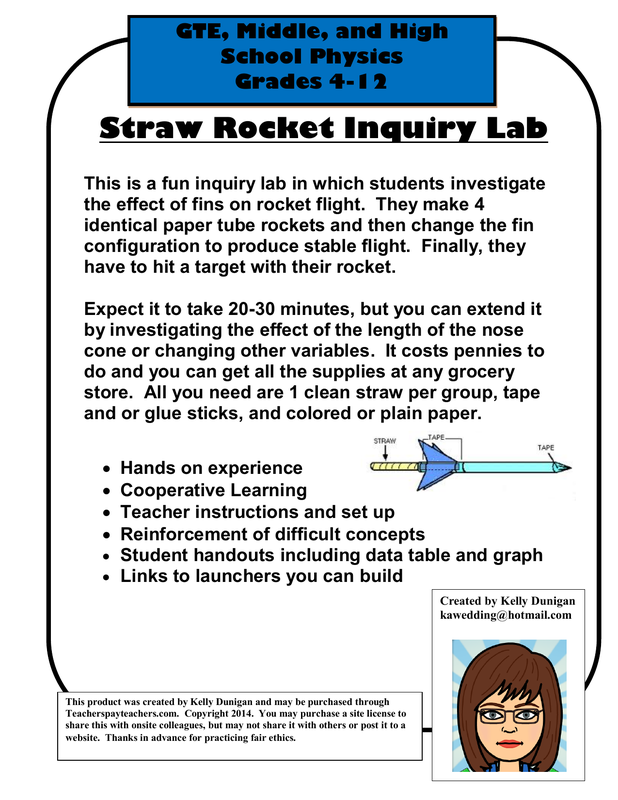 Enjoy this straw rocket activity! 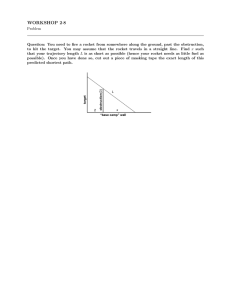 1) What is the effect in fins on the flight distance of a straw rocket? 2) How could you determine the optimum number of fins for stable flight? Cut out four strips of paper about 2 1/2 inches wide and 8 1/2 inches long. are similar puffs of air and b) no germ sharing occurs. and then put it aside to dry. Make 3 more rocket bodies. how the rocket flies, or its stability. tumble in the air? Fins will help to stabilize the trajectory. area. Can you hit the target? 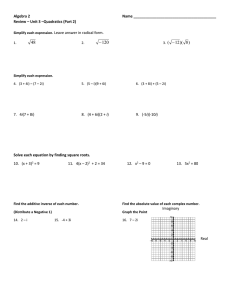 Complete the data table, graph and answer the questions. Extra Credit Quiz Name: Due Thursday, July 29, 8:30 a.m.